Use Our Online Contact Form Over Here! Can't Get Home Financing With Bad Credit? Our Team Can Help! If you are struggling with bad credit while also trying to get a home loan, our credit repair can help you get on the road to home loan approval! 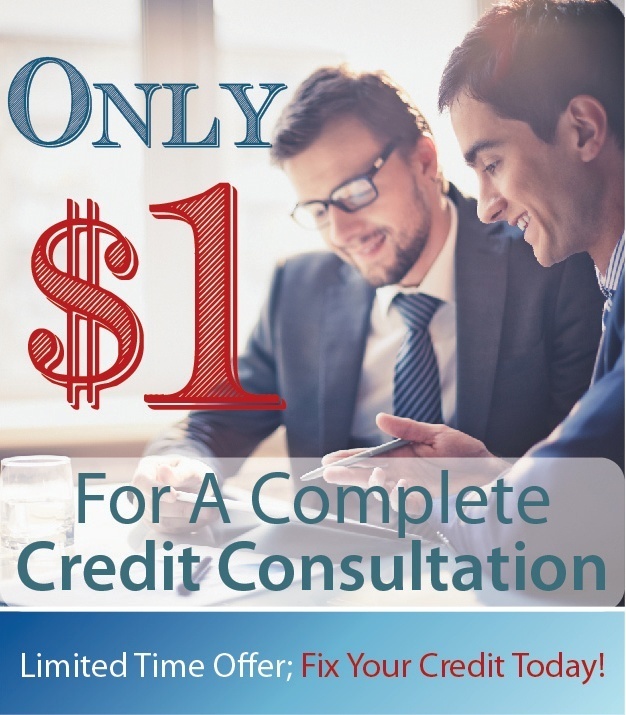 Let us serve your credit repair needs and help you achieve your dream by overcoming the pitfalls of home financing with bad credit.